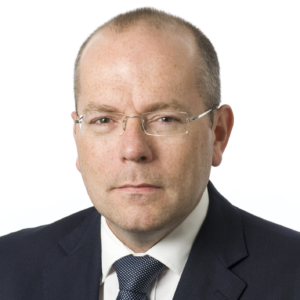 In this follow-up to his previous guest post on the FCA’s Future Approach to Consumers, Christopher Woolard, Executive Director for Strategy and Competition at the Financial Conduct Authority provides an update on the regulator’s definition of vulnerability, and its new discussion paper on duty of care. In November 2017, we started a conversation by publishing a consultation on our Future Approach to Consumers. This set out for discussion where we thought firms’ responsibility ended and consumers’ responsibility started; it looked at how technology affects how consumers make decisions; and it included a proposed approach on how the FCA would regulate for vulnerable consumers and tackle exclusion. In short, this consultation asked how the FCA should deliver better outcomes for all consumers. In the feedback to the consultation, a number of themes emerged. To provide clarity on our expectations of firms and ensure good outcomes for consumers, particularly vulnerable consumers, we plan to consult early next year on guidance for firms on the identification and treatment of vulnerable consumers. To be able to consult, we’ll be doing a significant amount of research to best understand what the true sticking points are. But it is the feedback we receive from those on the front line, whether they be consumer groups or the staff dealing with customers and their complaints day-in-day out, that will be crucial for us to get this guidance right. A second theme to emerge from our consultation at the end of last year was, and again echoed by the Trust, the desire for a duty of care to be implemented on financial services firms. Again, we listened. We brought forward the planned publication of a discussion paper on the issue. Released earlier this summer, the paper explores the need for a duty of care and any potential alternatives. These could enhance good conduct and culture, and provide additional protections for consumers, but the issues are complex. The ongoing engagement that we have with consumer groups such as Money Advice Trust is invaluable to the FCA. Frankly, the feedback we receive makes our policymaking stronger by deepening our understanding of consumer behaviour and their real-life experiences. Consultations are not, just for us, a legal requirement. They are driven by a desire to test our thinking, to develop our ideas and make sure we deliver work that makes a difference for consumers. Our discussion paper on a duty of care and the potential alternative approaches is open for consultation until 2 November 2018 and our guidance will be consulted on in early 2019.  We continue to welcome comments and feedback, and look forward to continual engagement with Money Advice Trust and others. For more information about either of these developments email approachtoconsumers@fca.org.uk.